Welton Wake & Ski Club is the longest established wakeboarding and waterskiing club in the UK. We are a non profit club, owned and run by the members for the benefit of the members. We are located at Welton Waters in Welton, a village 7 miles to the West of Hull, Yorkshire. The club is situated on an 80 acre lake. We have an excellent club house with changing rooms, hot showers, cooking facilites, lounge area and a friendly atmosphere. 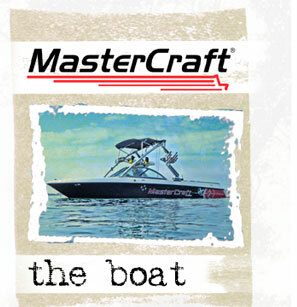 The club owns a MasterCraft X1 Wakeboard Edition boat that can be fully loaded to suit all levels of wakeboarders and waterskiers. In addition, we also have two obstacles including a UNIT Pipe Rail for riders who want to develop or perfect their obstacle riding skills. We encourage the development of children in the sport through the British Water Ski & Wakeboard Cutting Edge programme which covers waterskiing and wakeboarding. 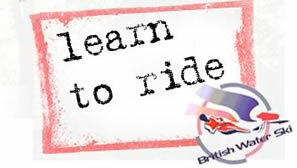 These courses are run throughout summer by our qualified coaches. We offer introductory wakeboard and waterski courses, equipment and training for all levels of riders in a relaxed and friendly atmosphere for members and non members alike. We are a Sport Engand ClubMark accrediated. Clubmark is Sport England's national accreditation scheme for high quality community sports clubs and stands for higher standards of welfare, equity, coaching and management.